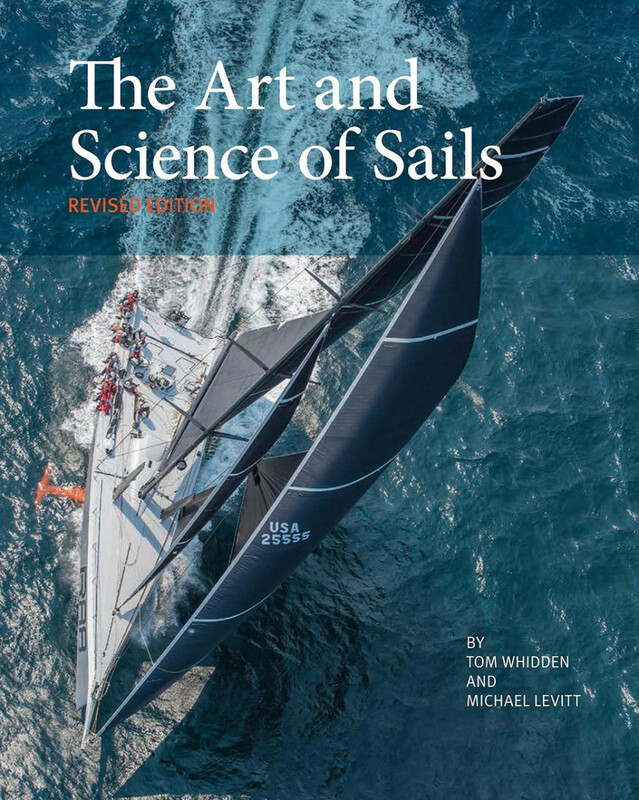 When it first came out twenty-six years ago The Art and Science of Sails immediately established itself as the preeminent text on how sails are made and work, covering the length and breadth of modern-day sailmaking—including the latest on sail design and engineering, as well as how to choose the best sails for your own boat. Since that time, of course, a lot has happened—who would have guessed back then that the America’s Cup would someday be raced aboard flying boats with solid sails? So authors Tom Whidden (whose day job is working as the president of North Sails’ technology group) and Michael Levitt decided that an update was in order.